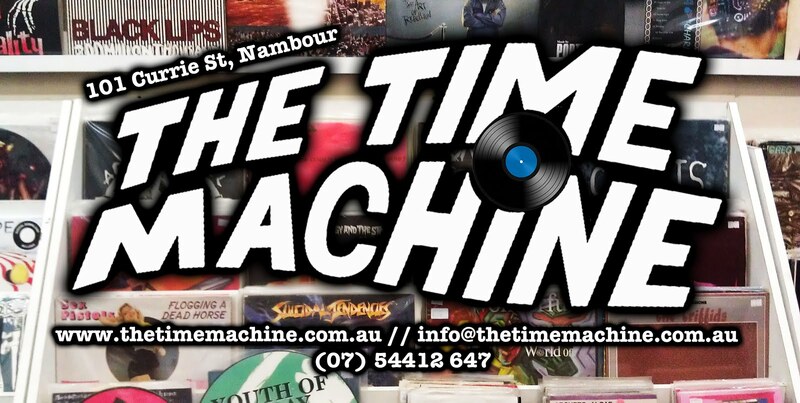 The Time Machine: REKKID ART. Progress on the record wall at Headspace. This is where all the Kamahls, Rolf Harris's, Nana Mouskouri's and Demi Rousso's get a new lease on life, other than thrown in the bin. Lookin' pretty good eh?